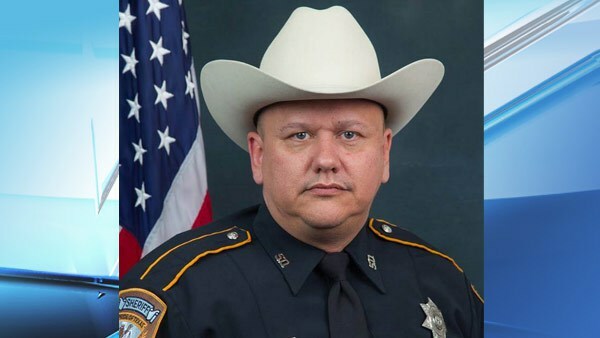 RIP Deputy Darren Goforth | Sweet . Sassy . and a bit Smart-Assy . 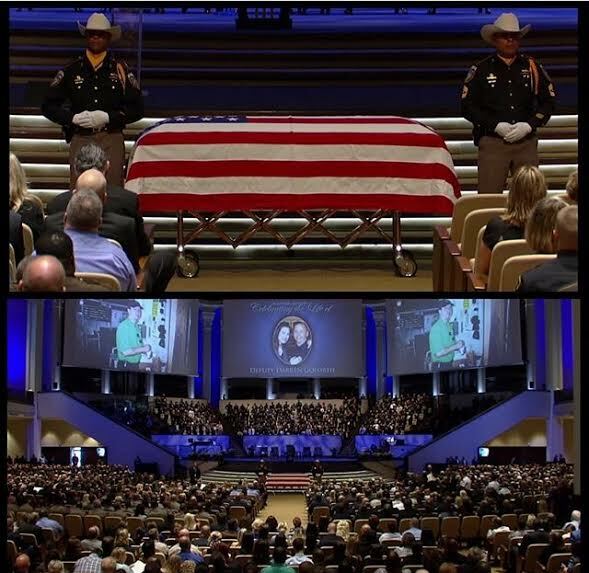 By now, I am sure all of you have heard about the tragic death of Deputy Goforth. I heard this on the radio and wanted to share – please show your respect for this man by driving with your headlights on today. His funeral was held at 11am today and was televised. It’s so sad that ignorance took this man from his family and that the men and women serving our nation have to live in fear of being attacked for doing their job WHICH IS TO PROTECT ALL OF US (and yes, that includes all of you stupid people, blinded by ignorance, who lack respect for authority and think the law doesn’t apply to you). What is our world coming to? Thank you to all of our service men and women. Some of us still care and appreciate the sacrifice of what you do.